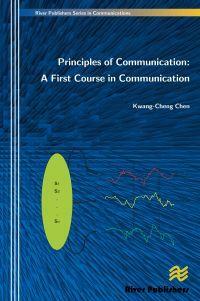 Principles of Communications provides an introduction to the fundamental principles of communications. 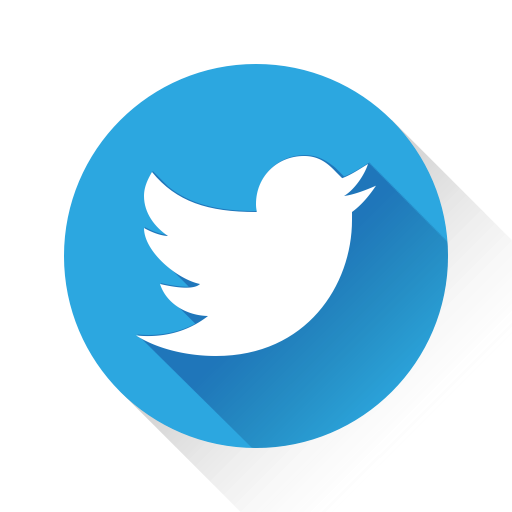 Basic mathematical background for system and signals, analog communication systems and modern digital communication systems are systematically introduced. Principles of Communications theory is been explained in an easy-to-understand way. Advanced topics in modern digital communications, especially related to wireless communications, have been conceptually explained, including forward error correcting codes, fading channels, OFDM, and CDMA. This book serves as the basis of communication system design, and as a way to quickly understand the principles of communication systems for those who do not major in communications. Its readership includes undergraduate and graduate level students in the field of Communications and research engineers at Communications companies. "In my 33 years of industrial co-operations and of teaching "radio signal transmission and processing", "radio frequency communications", "spread spectrum techniques and FEC coding", "adaptive multi-element antennas" and "mobile radio communications" I gained a clear view about which subjects should be studied when educating engineers for the field of modern communications. Chen's book comprehensively covers these subject. In doing so it finds the right balance between enabling intuitive understanding and enforcing mathematical rigour when necessary. Chen writes in the preface that the book addresses undergraduate students. As far the curricula in our country are concerned, also students heading for communications have to study some basics of mechanical engineering, power engineering and so on, which limits the volume available for communications topics; therefore, in our case the book would be (more) suited for graduate students."